Prior to joining Unicity International, Stewart Hughes spent 15 years in the financial services industry and launched an independent distributor organization committed to bringing cutting-edge preventive health care products to market worldwide. In leaving his highly successful distributorship with Unicity to become the company’s CEO, Mr. Hughes has made the strongest possible statement about his commitment to Unicity and to its distributors. His passion to Make Life Better for employees, distributors, and customers has led to quality products, proven personal development programs, and lives that have truly been made better. 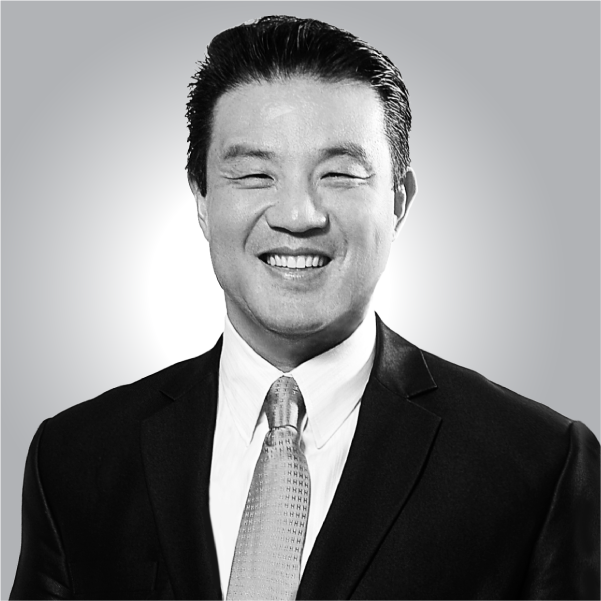 Mr. Kim is currently serving as the President of Unicity International, Global Markets. As President, Mr. Kim oversees all of the global markets for Unicity, working to help orchestrate and accelerate the company’s growth. Prior to joining Unicity, Mr. Kim served in various executive positions for more than 14 years. When he joined Unicity in 2005, he not only brought his extensive experience to the company, but also distinguished himself as an exceptionally intelligent and effective leader. Mr. Kim has a unique ability to connect with people from diverse cultures, allowing him to strengthen the company on both a micro and macro level. In the decade that he has been with Unicity, he has successfully managed some of the company’s largest and most complicated markets. Because of Mr. Kim’s contribution, Unicity International has experienced significant growth and expansion. 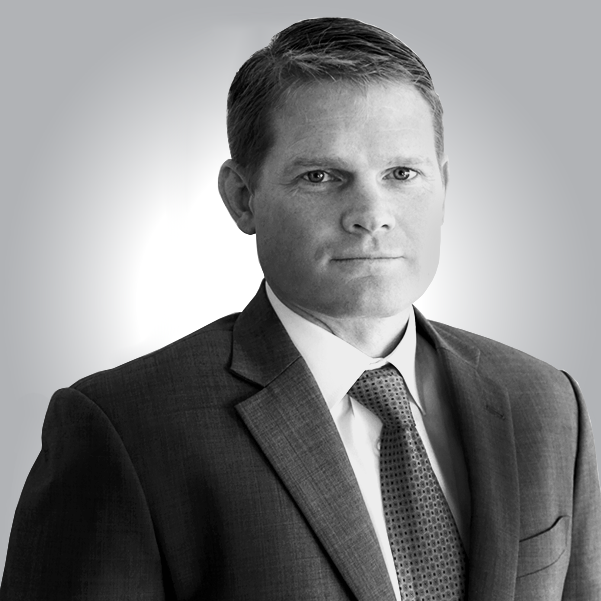 Clayton Barton joined Unicity in 2009 as Chief Operating Officer. Prior to joining Unicity, Mr. Barton spent his career in the printing industry where he held Sales, Operations, and General Management positions with three different companies, including the world’s largest international printing company, QuebecorWorld. He has been responsible for Operations and Sales Management in various divisions throughout the United States and supervised major projects in Canada and Mexico. 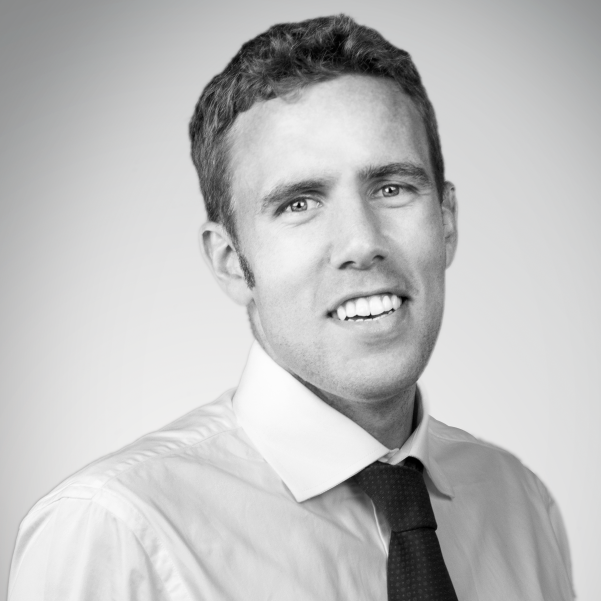 Dan Hughes joined Unicity in 2008 as part of the operations team, and currently serves as the Chief Operating Officer in Asia Pacific. Previous to joining Unicity, Mr. Hughes was an engineer for Boeing Commercial Aircraft. Mr. Hughes is currently responsible for all finance and operations in Unicity’s Asia Pacific markets, which includes finance and inventory management. He is also involved with opening new local markets, interacting with local leaders, and other market support. 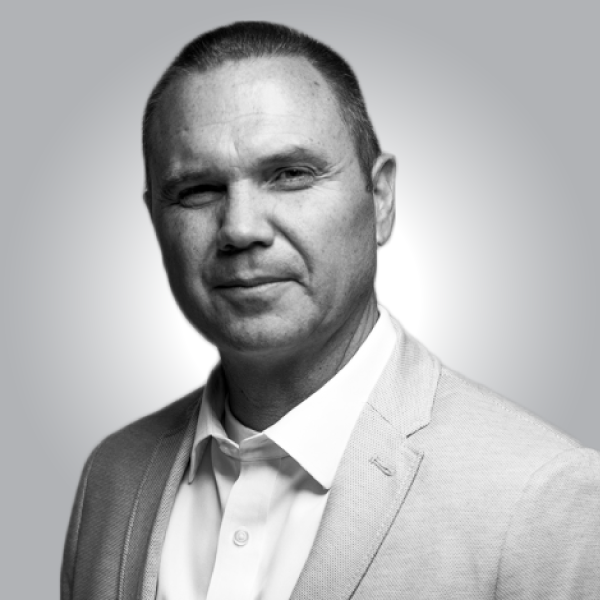 Before joining Unicity, Clive Winn had an extensive background in law enforcement—having worked as an undercover narcotics officer for the State of Utah, as the Director of the Utah State Police Academy (at age 29), and as a special agent with the FBI. Mr. Winn left the FBI in 1986 and worked for several corporations. He also served as President of Thanksgiving Point from 1996 to 2001, and Vice President of Sales and Marketing for Word Perfect Corporation. 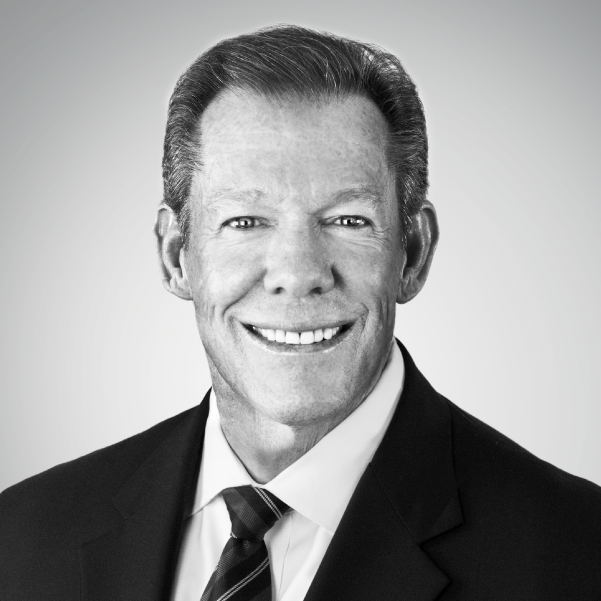 Since joining Unicity, Clive Winn has served in various capacities—currently as the Senior Vice President. Mr. Winn is responsible for training, including the Dale Carnegie Franchise of Utah; human resources; and customer service. Dr. Dan Gubler, Ph.D., is one of the world’s premier natural-products chemist executives. He has dedicated his life to identifying and discovering new compounds and novel formulations that improve the health and quality of life of people around the world. He is one of the top scientific minds in the nutraceutical industry, working to develop paradigm-shifting innovations. Dr. Gubler travels the world extensively, discovering new medicinal plants that can improve health and also speaking to people regarding his passion and vision for how science can change lives. 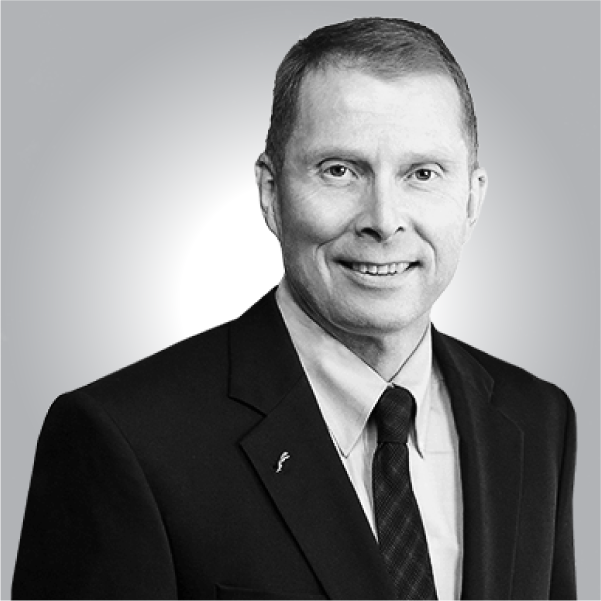 Mike Newsome is currently serving as the Vice President of Product Development. In his role Mr. Newsome is responsible for managing the day-to-day activities of the Quality team, the Regulatory Team, and the overall management of the product development process. Mr. Newsome previously served as the Vice President of Operations and oversaw purchasing, forecasting, manufacturing, and warehousing. Prior to joining Unicity in 2007, he worked for more than 20 years with Alliant Techsystems—a global company that develops and manufactures products for defense, aerospace, security, and sporting. His experience included key assignments in purchasing, planning, cost and price analysis. He was responsible for numerous business initiatives in which he developed significant cost savings and program improvements. 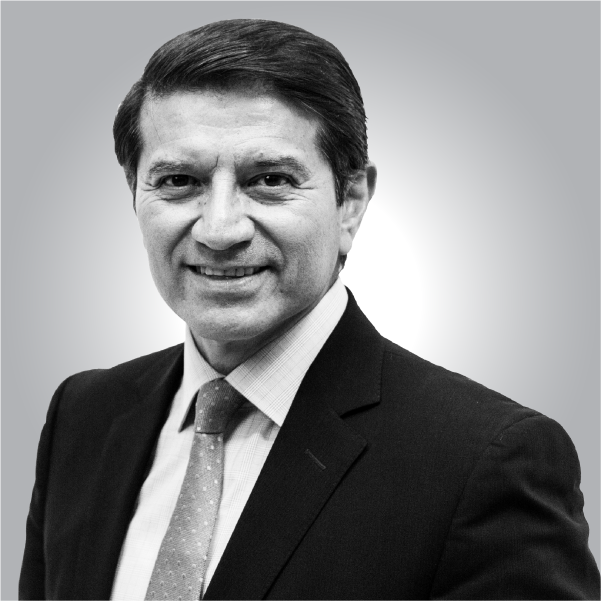 David Garcia is currently serving as the Senior Vice President of the Americas Region. Mr. Garcia has more than 20 years of valuable experience in direct sales in both North and South America. He has also managed Latin American markets and U.S.A. Spanish-speaking markets for some of the most successful companies in the direct selling business. Rocky Smart currently oversees the Unicity business in Europe, the Middle East and Africa through his role as VP – EMEA. Before working for Unicity, Rocky graduated from the University of Idaho Law School and went to work for the law firm of Macarthur, Heder & Metler in Provo, Utah. He began working with Unicity International in 2009 as the head of Regulatory. In 2010, he moved to Bangkok, Thailand where he lived for five years and worked as the Strategic Planning Director with a focus on new market entry with a focus toward Laos, Vietnam, Cambodia, Myanmar, Algeria, Dubai, North Africa and the surrounding Middle East countries. In 2016, Rocky relocated with his wife and four children to Zurich, Switzerland to work as Vice President of Legal for Unicity International which he continues to oversee, along with his additional responsibilities as Vice President – EMEA. Robert Cluff is currently serving as Vice President of the Americas, which includes oversight over North America, the Caribbean, New Zealand, and Australia. 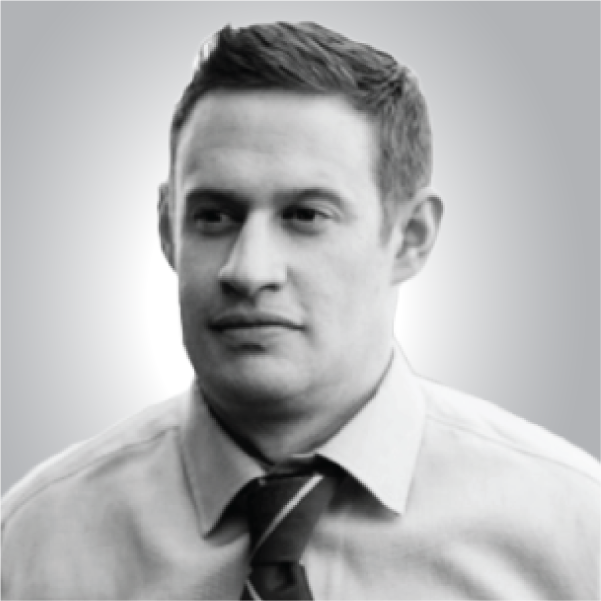 Mr. Cluff has served in multiple roles since joining Unicity in 2011, including Director of Business Development, General Manager of Europe, Director of North America and Emerging Markets, and Regional Director of Sales and Marketing for Southeast Asia. Prior to joining Unicity, Mr. Cluff spent 25 years in management in the printing industry, including 11 years as an entrepreneur. In addition, he is also a certified Dale Carnegie Seminar Trainer and has been publicly recognized for his outstanding business leadership, citizenship, and community service. Devon Knowles is currently serving as the Vice President of Operations. Mr. Knowles has served in a wide range of assignments over the past several years. He has lived in Thailand and Vietnam, where he was heavily involved in Forecast and Operations for many Asian countries. Most recently he worked to design and build our manufacturing sites in Korea and Vietnam. 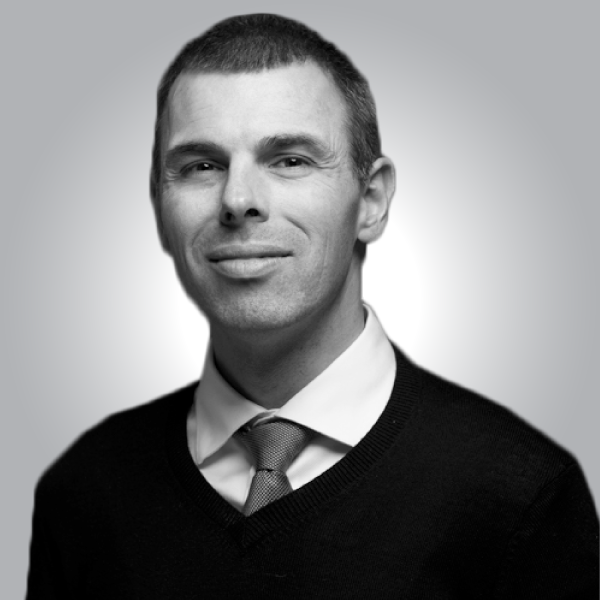 He brings a strong commitment to our Vector process and a keen sense of urgency to our business. Mr. Knowles provides Unicity with extensive experience in supply chain and operations management.